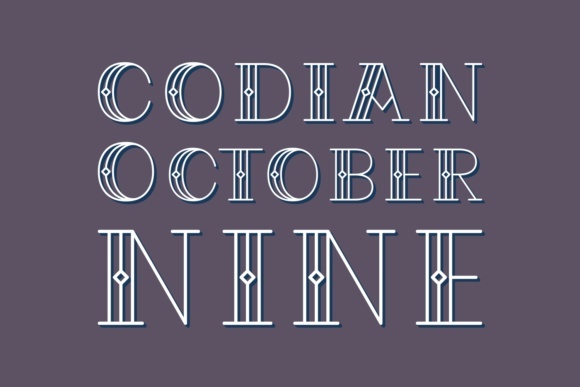 The Codian October Nine is a beautiful display typeface. It’s striking double lined letters make sure you can’t forget this unique typeface. 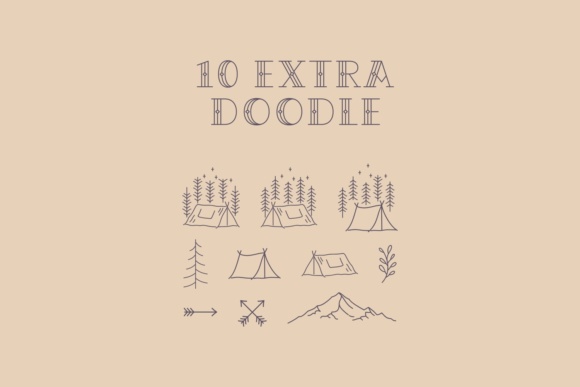 Also included are 10 outdoor doodles to spice up your designs.